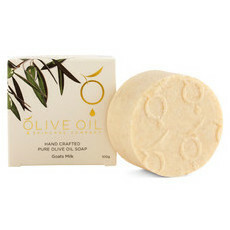 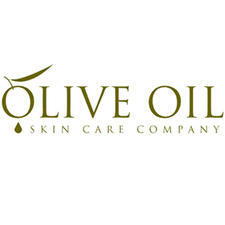 The Olive Oil Skin Care Company is an Australian soapmaker using traditional methods to create Pure Olive Oil soap bars. These beautiful soaps clean the skin without causing irritation and contain simple unprocessed ingredients. Nourished Life loves these hydrating and luxurious yet affordable soaps.